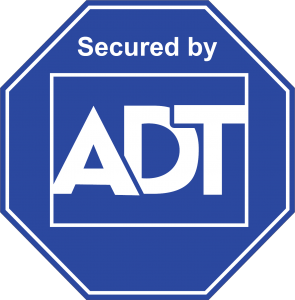 of any ADT security system. any full interior or exterior repaint. on home, auto & commercial locksmith services valleywide. Set up a lease, loan or purchase for your home. Get Solar for Zero Down – Just Pay for Electricity. 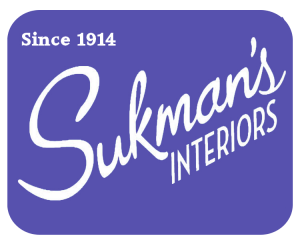 Any carpet, tile, wood or laminate flooring products. to schedule your FREE consultation and estimate.